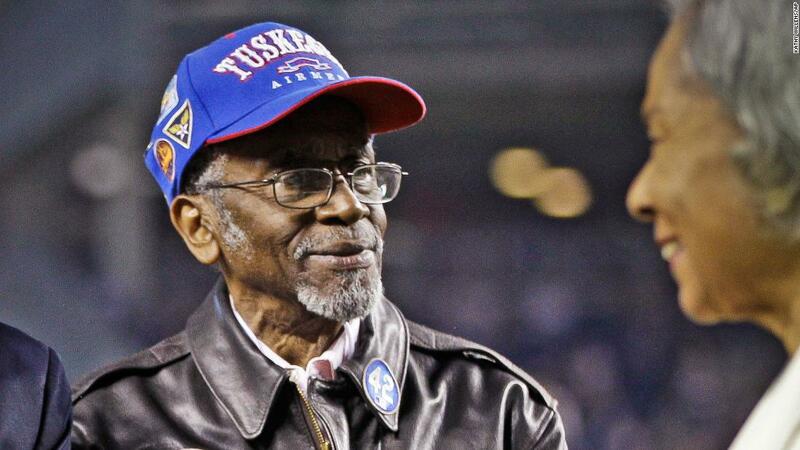 Wilfred DeFour, who served with the Tuskegee Airmen during World War II, was found dead Saturday in New York. He was 100. . . .